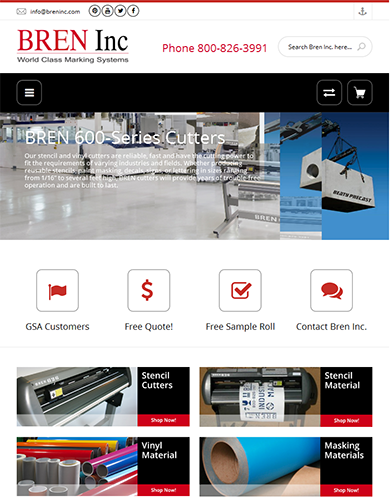 Bren Inc. is a well-established name in providing industry level cutters that are more accurate and reliable than the rest available in the market. 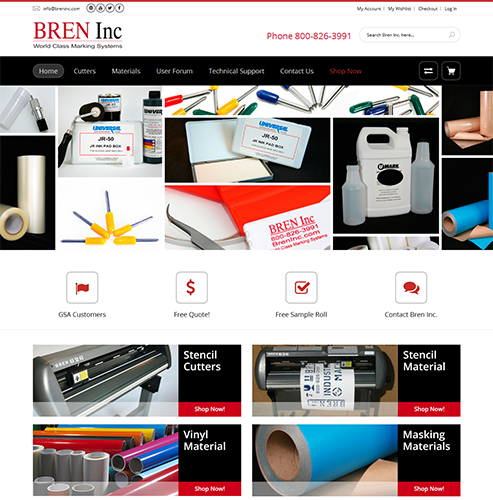 In order to showcase this level of innovation and reliability to its customer, Bren Inc. approached BestHive. The experts at BestHive, took this dream and made it a reality by using CMS based website design and development.